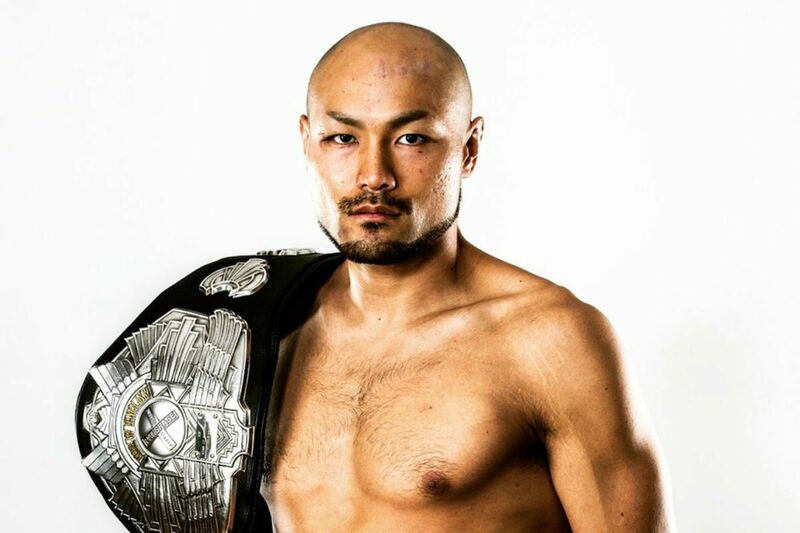 Top Japanese middleweight Yuki “Yu-King” Niimura (12-4) will make his ONE Championship debut in a mouth-watering contest against Vitaly Bigdash (9-2) this Friday, 7 December. 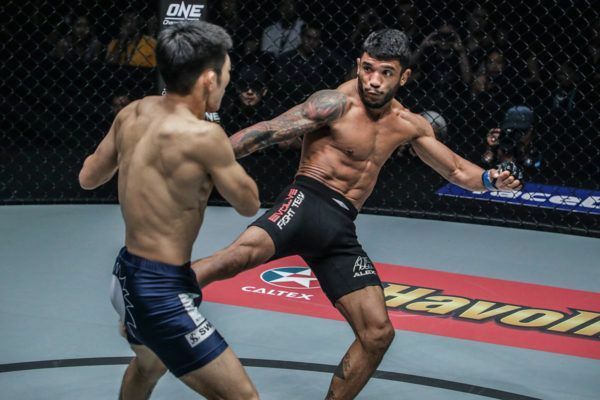 The powerful 36-year-old striker has immediately taken aim at the top of the division, starting with the former ONE Middleweight World Champion at ONE: DESTINY OF CHAMPIONS in Kuala Lumpur, Malaysia. 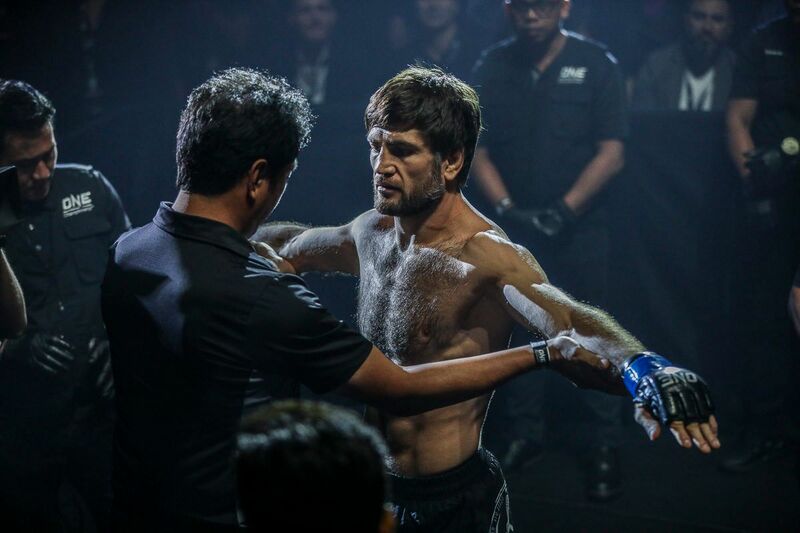 The Russian is a formidable foe, but the man from Tokyo is confident he can put on a good performance and announce himself to the thousands of fans inside the Axiata Arena, and millions watching around the globe. 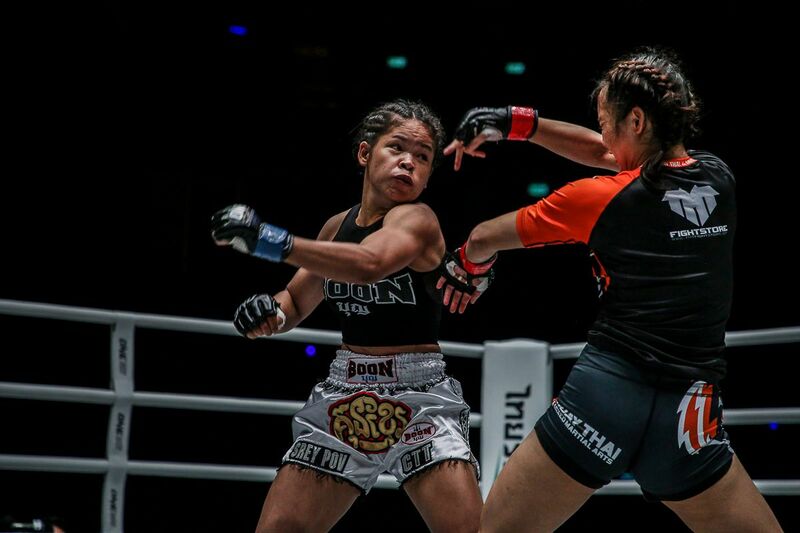 “This bout is important because it is a chance to defeat a former champion, and prove that Japanese fighters are strong,” says Niimura. “Yu-King” started his martial arts journey as a judoka, but he later found an inclination for striking and has since gone on to excel in the stand-up arts. He won the All-Japan karate tournament aged 21, then competed under the illustrious K-1 banner and entered the squared circle as a boxer. 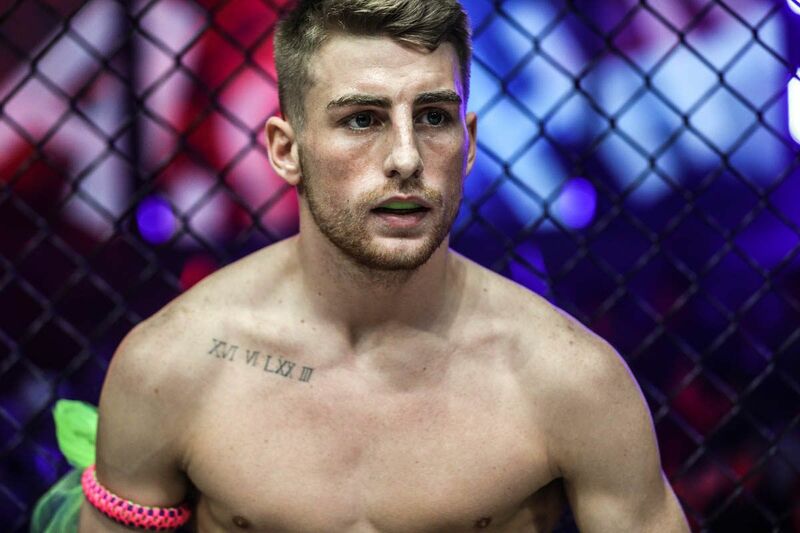 In mixed martial arts, his striking skills have made him a force to be reckoned with. Niimura has a 75 percent knockout ratio in his 12 victories, and he believes his striking power could be his key to victory. 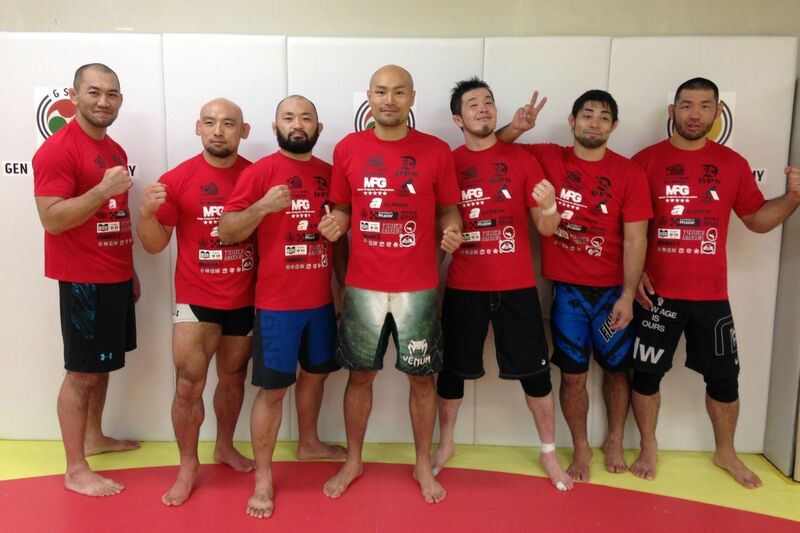 However, there is no facet of the game where he feels unprepared, thanks to his training at Team Climb under his coach – Japanese mixed martial arts legend Yushin Okami. “My strength is my striking. I don’t have any particular weaknesses,” he says. “The game plan is to be better than [Bigdash] in all aspects. I am stronger now than ever before. The Russian is a well-rounded adversary and has shown his durability time and time again inside the ONE cage. The more he gets tested in battle, the more draws on his inner strength to return fire. Similarly, Niimura is forged from the strongest Japanese steel. He knows he is in for a tough encounter, but he has the courage to tackle it head-on. The pair share 18 stoppages in 21 combined victories, with 10 of those in the first round. 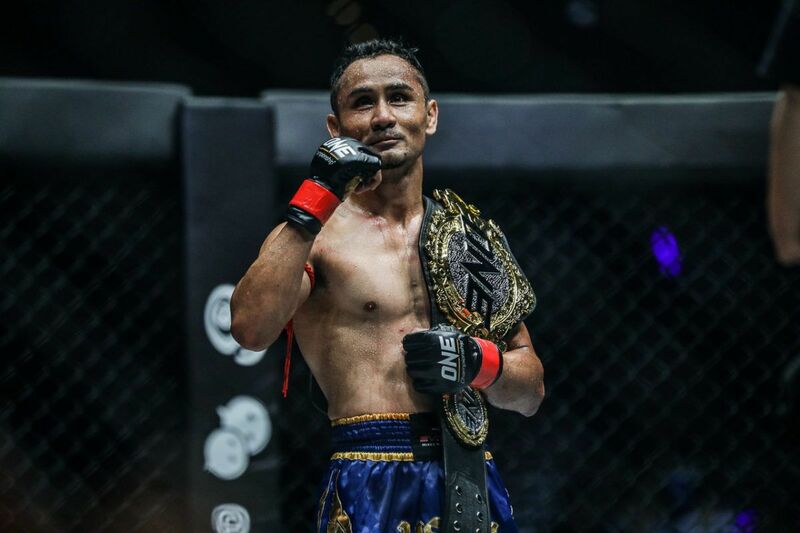 Both warriors are sure to have their mettle tested, but they must beat the best in the division to earn a shot at the middleweight kingpin, “The Burmese Python” Aung La N Sang. 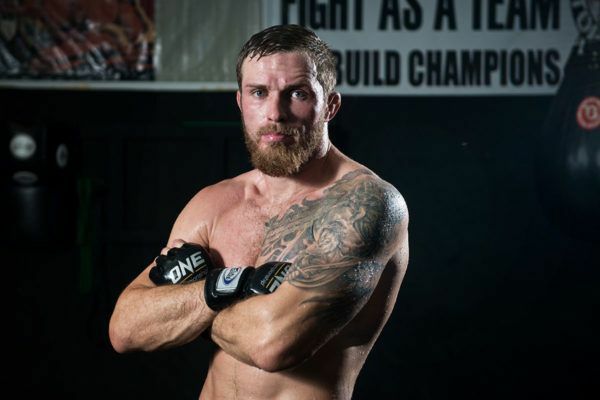 Bigdash has tasted ONE Middleweight World Title gold before and is eager to claim it again. 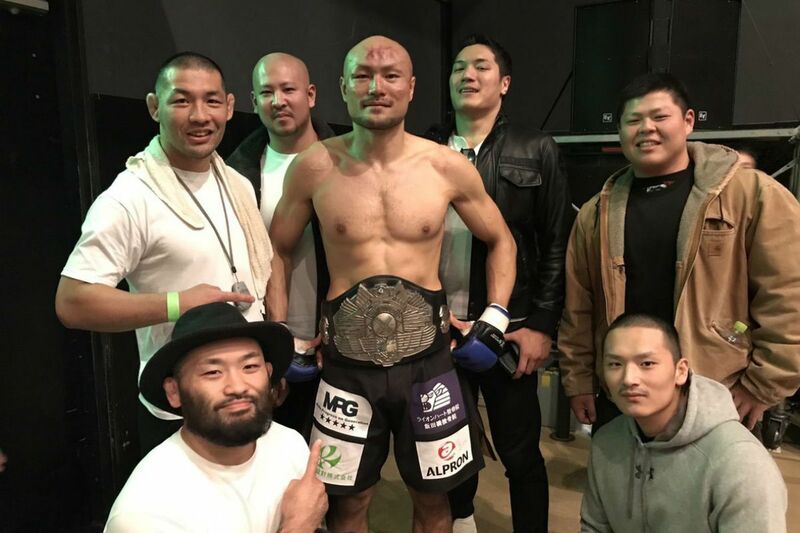 Niimura has reigned as Pancrase Middleweight World Champion, and now he wants to add hardware from the world’s largest martial arts organization to his collection. There is a lot at stake, and a victory for “Yu-King” in Kuala Lumpur will set him on the right path to achieving his ultimate ambition. “My goal is to become ONE World Champion,” he says.